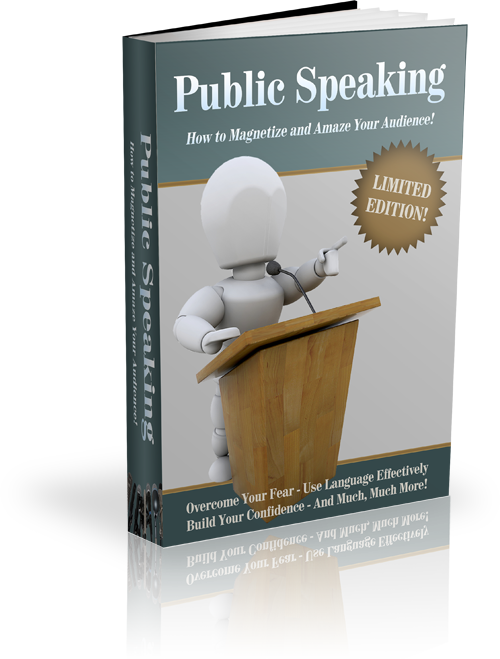 Turn Your Next Speeches Into Gold! *Tips to get you started right away. 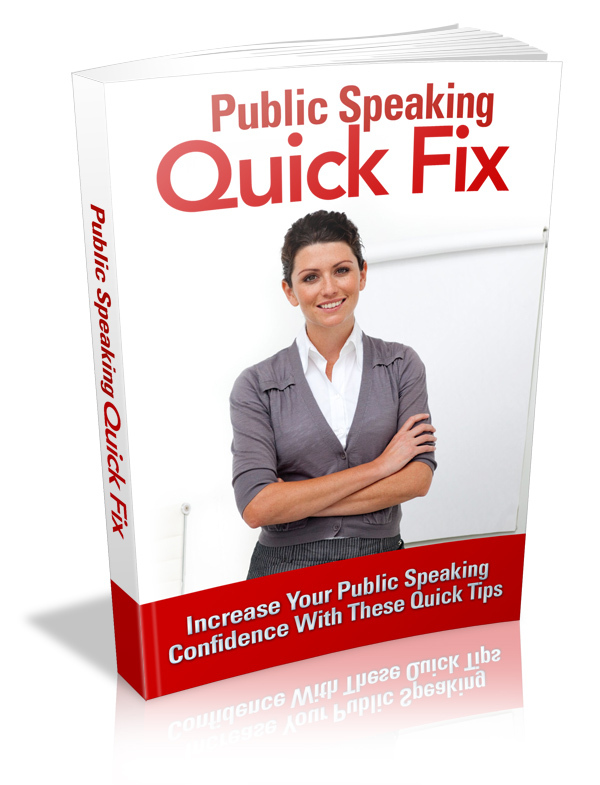 *Tips that help to build your confidence when you speak. 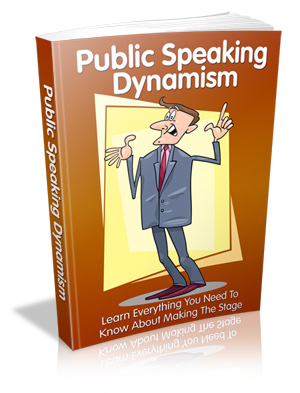 *Tips to help you become a dynamic speaker!